A variety of underlying conditions could be the cause of your extremity pain, but until you pinpoint the source, it may be difficult to find an effective treatment. At his practice in Evansville, Indiana, Dr. Jeffrey James conducts a thorough exam and gets to the root cause of your extremity pain so he can prescribe the most effective, natural therapies. 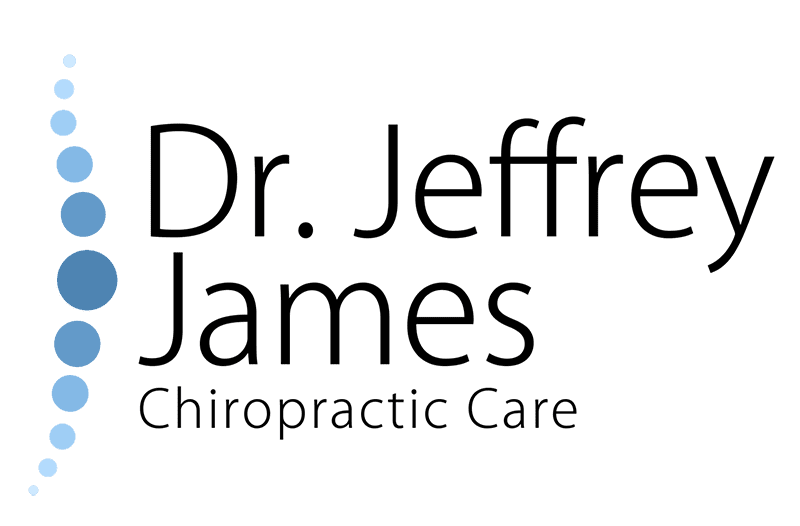 If you have pain in your legs, arms, or other extremities, call Dr. Jeffrey James Chiropractic Care today to schedule a consultation or request a convenient time using the online booking system. What causes pain in your extremities? Extremity pain may also be the result of an injury, nerve damage, or an infection. In some cases, lifestyle factors such as being obese can cause painful joints or pain in your feet from carrying extra weight. Certain medications also come with adverse side effects that include muscle pain or joint tenderness. Many people don’t realize that autoimmune diseases, like lupus or rheumatoid arthritis, are major sources of extremity pain. What are the symptoms of extremity pain? Your symptoms depend on the underlying cause of your pain and can range from dull and uncomfortable to severe and debilitating. Some adults experience occasional pain in their fingers, feet, or legs, while others live with chronic pain that gets worse during certain activities. Additionally, your extremity pain may be localized, meaning it’s just in one particular area of your body, or it can be systemic, meaning you feel it in several different areas at once. If a fever, limited mobility, or fatigue accompany your extremity pain, it can profoundly affect the overall quality of your life. How does Dr. James treat extremity pain? Dr. James creates a customized treatment plan based on your particular needs. He first conducts a comprehensive physical and neurological exam to determine the root-causes of your extremity pain. If you were injured, he addresses the injury; if you have an autoimmune condition, he creates a treatment plan that improves it. Dr. James considers every aspect of your physical health and well-being, including diet, lifestyle, and many other factors that could be negatively affecting your joints or muscles in your arms, legs, hands, and feet. He may recommend physical therapies, gentle chiropractic adjustments, or other nonsurgical, natural pain-relieving methods. The goal of treatment is to help you live a better quality of life with increased mobility and reduced pain. If you are looking for an all-encompassing approach to managing your extremity pain, call Dr. Jeffrey James Chiropractic Care to schedule an exam or use the online booking tool.